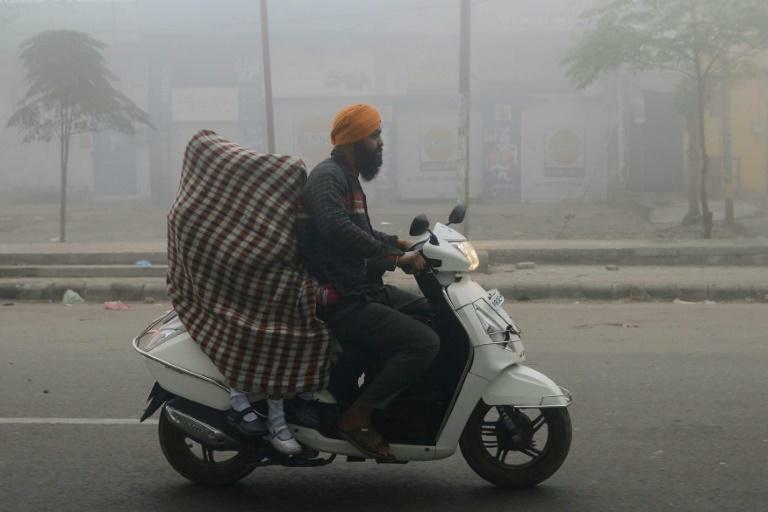 India's environment minister has said the country's filthy air is no cause for alarm, claiming only "routine precautions" were needed to cope with what doctors have called a public health emergency. Harsh Vardhan contrasted the pollution choking large swathes of north India, including the capital, with the 1984 gas leak in Bhopal that killed at least 25,000 people and remains the world's worst industrial disaster. 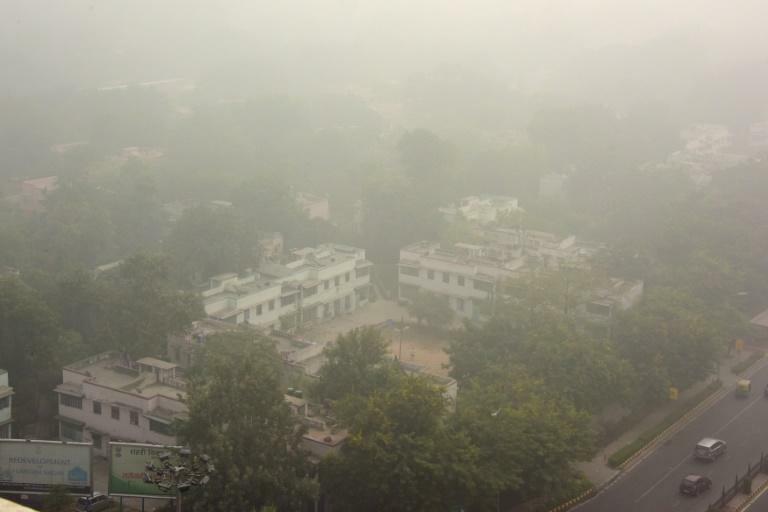 Vardhan said "routine precautions" were all that were needed to cope with levels of dangerous pollutants in the air that have exceeded World Health Organization safety guidelines many times over every day for the past week. India's leaders have been criticised for failing to do more to tackle rising pollution levels, which experts say are wiping years off the lives of its citizens.